Kaleido Ideas & Logistics has completed its second windmill project in Phillippines, delivering the last vessel chartered by Kaleido from China. This last shipment consisted of 9 complete WTG, totally aprox. 22.000 cbm. The blades stacking system was basis SP&S, up to 6 tiers stackable. The cargo was loaded in three different Chinese ports Tianjin, Taicang & Jiangyin and successfully discharged in Pulupandan, Philippines. Kaleido was also responsible of handling operations in China, discharging in Pulupandan and the supervision of port handling in China & Philippines, respectively. 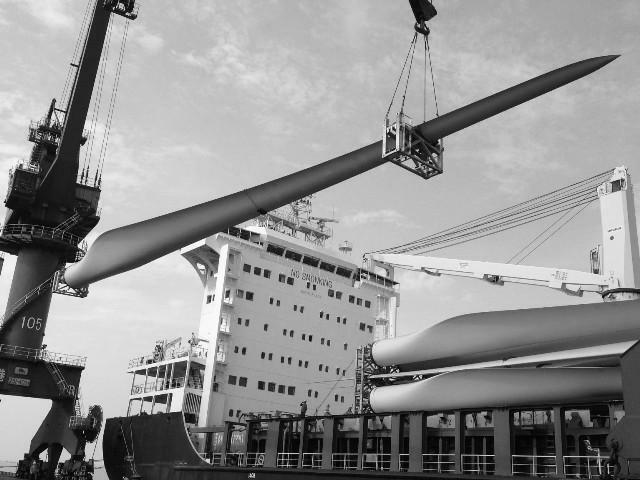 Once again, and through another windmill project as a success, the global logistic operator demonstrates their experience in this type of load and its global capabilities.